reached the warfighters who needed it. ICBM forces joined AFSPC in July 1993.
the command. 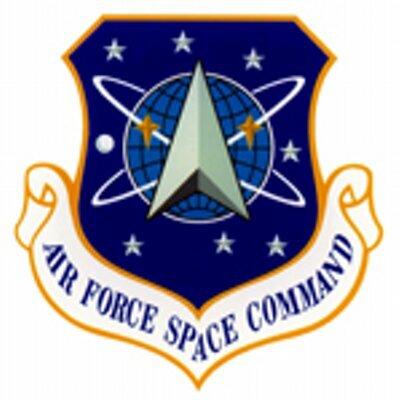 In 2002, also on a recommendation from the Space Commission, AFSPC was assigned its own four-star commander after previously sharing a commander with U.S. Space Command and NORAD. In the aftermath of the 9/11 terrorist attacks, the president directed military action against Afghanistan and Iraq. AFSPC provided extensive space-based support to the U.S. Center Command commander in areas of communications; positioning, navigation and timing; meteorology; and warning. IN 2005, the Air Force expanded its mission areas to include cyberspace. In concert with this, the Air Staff assigned responsibility for conducting cyberspace operations to AFSPC through Twenty-fourth Air Force, which was activated in August 2009. In July 2018, the Air Force cyber mission transferred to Air Combat Command, which generated the greatest capacity for an integrated Information Warfare capability within the Air Force.  This move allowed AFSPC to focus on gaining and maintaining space superiority and outpacing its adversaries in the space domain. Provide resilient and affordable space capabilities for the Air Force, Joint Force and the Nation.